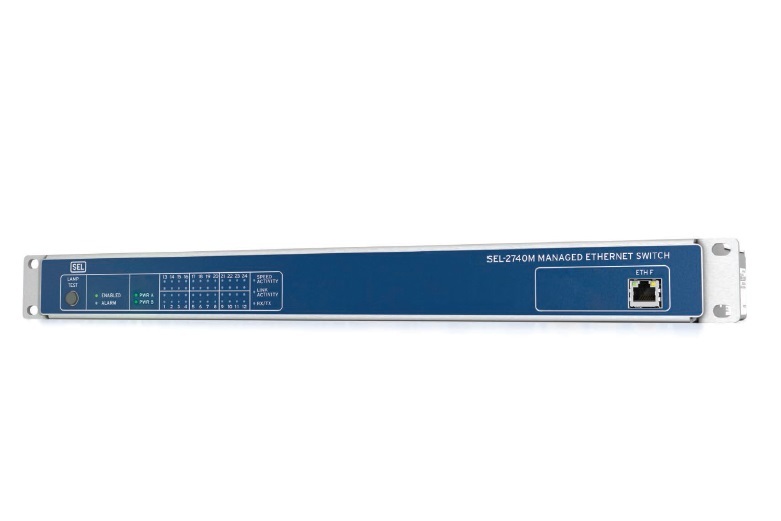 The SEL-2726U Eight-Port Ethernet Switch is the dependable choice in Ethernet connectivity, whether it’s used in testing stations, laboratories, research and development, manufacturing, or other exacting work areas. Designed for durable and reliable operation, the SEL-2726U is ready for years of daily use in demanding environments. 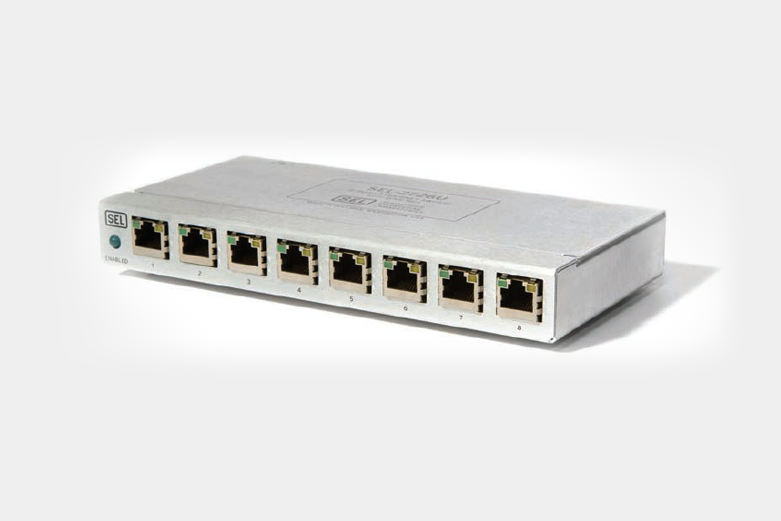 The SEL-2730M Managed 24-Port Ethernet Switch is designed for the harsh environments commonly found in the energy and utility industries. 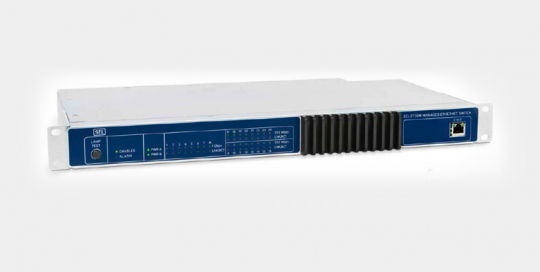 The switch supports communication infrastructure built for engineering access, supervisory control and data acquisition (SCADA), and real-time data communications, while offering the same reliability found in SEL protective relays. 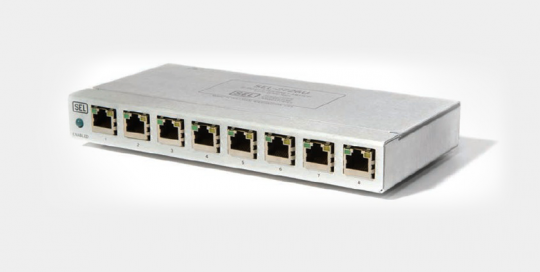 The SEL-2740M Managed Ethernet Switch is designed for the harsh conditions found in energy and industrial environments. The switch supports communications infrastructure built for engineering access, supervisory control and data acquisition (SCADA), and real-time data communications, while offering the same reliability found in SEL protective relays.